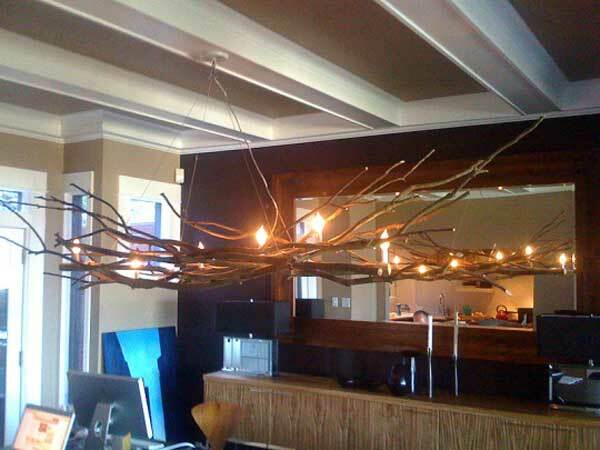 Rustic is defined as simple, artless or even unsophisticated in dictionary. 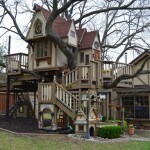 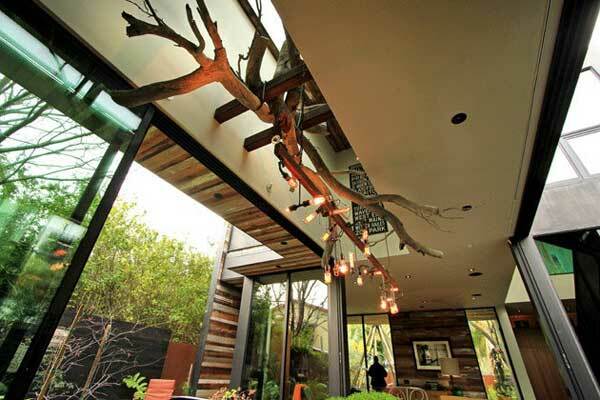 But if rustic style is integrated into interior design, the result will be quite unexpectedly good. 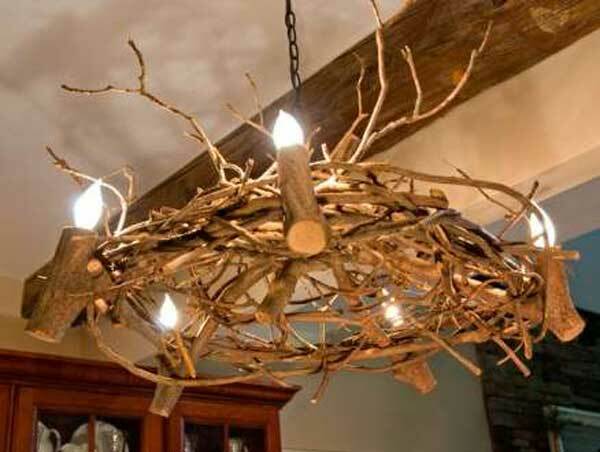 Rustic style is becoming hot. 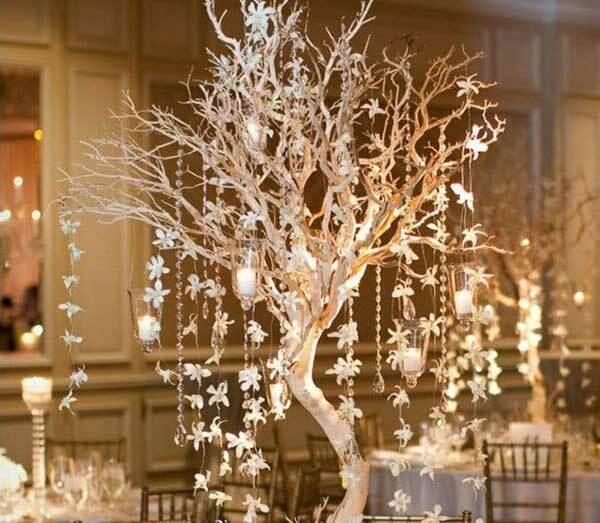 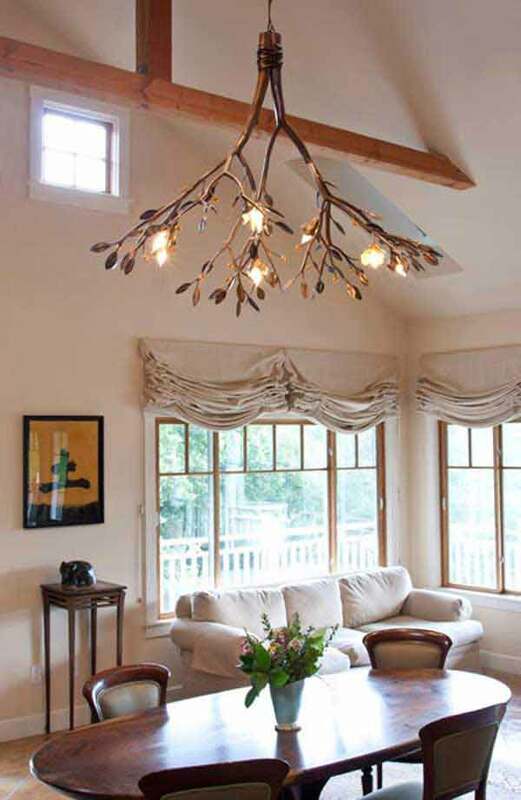 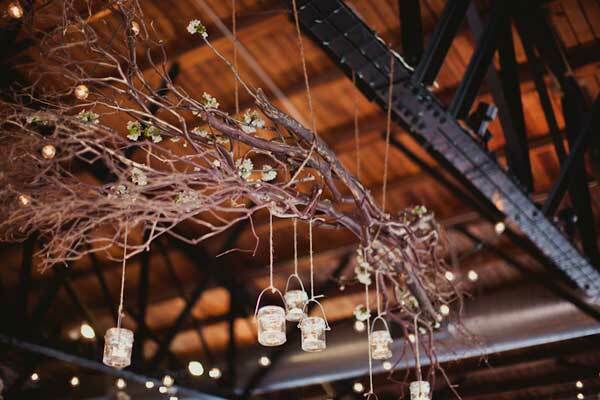 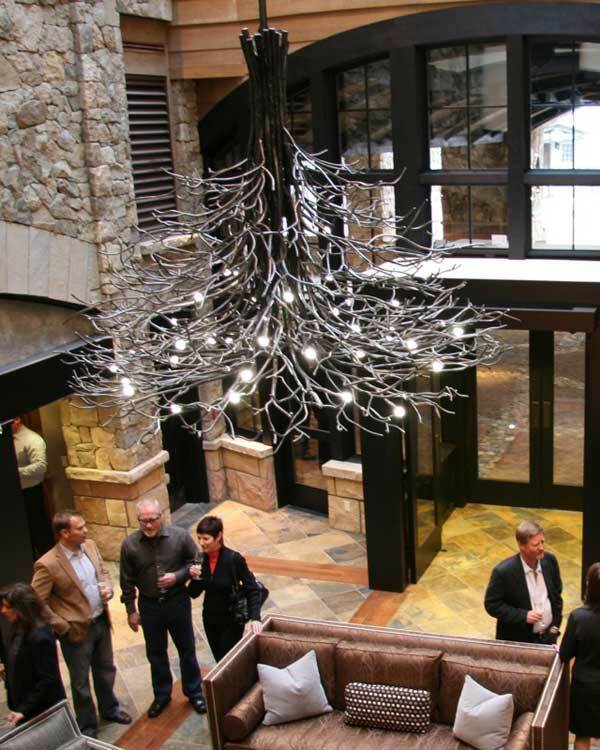 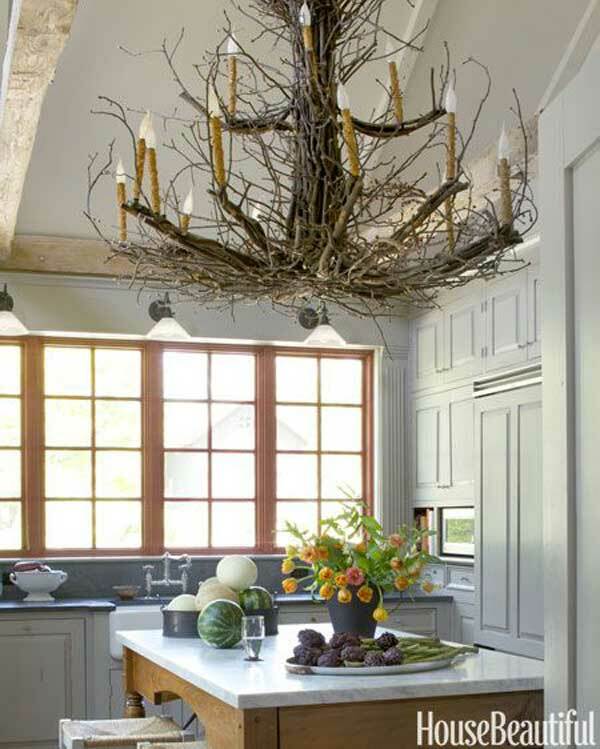 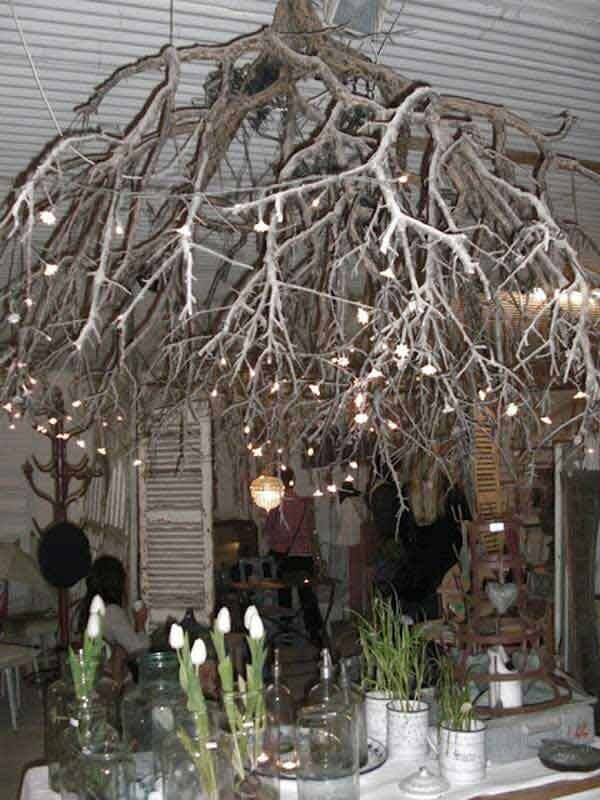 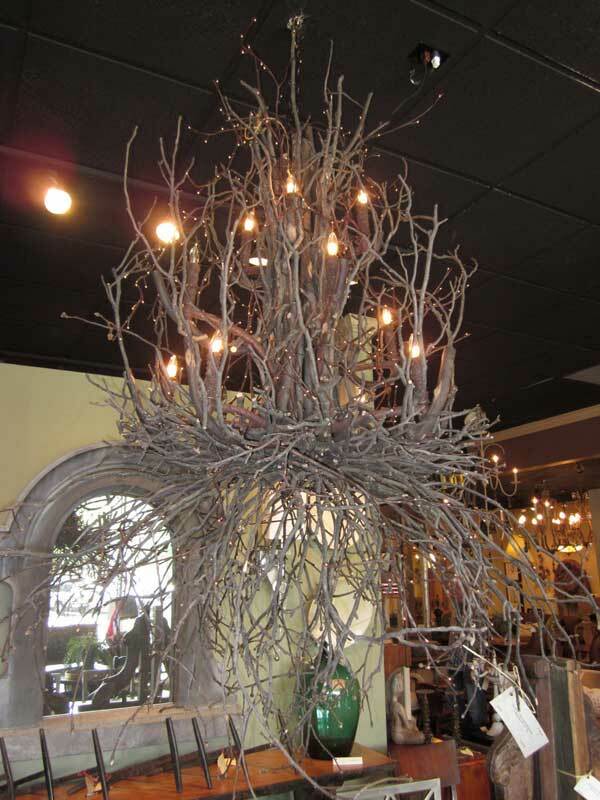 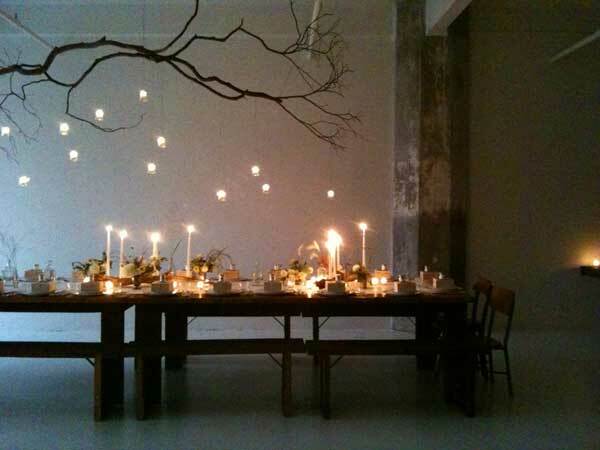 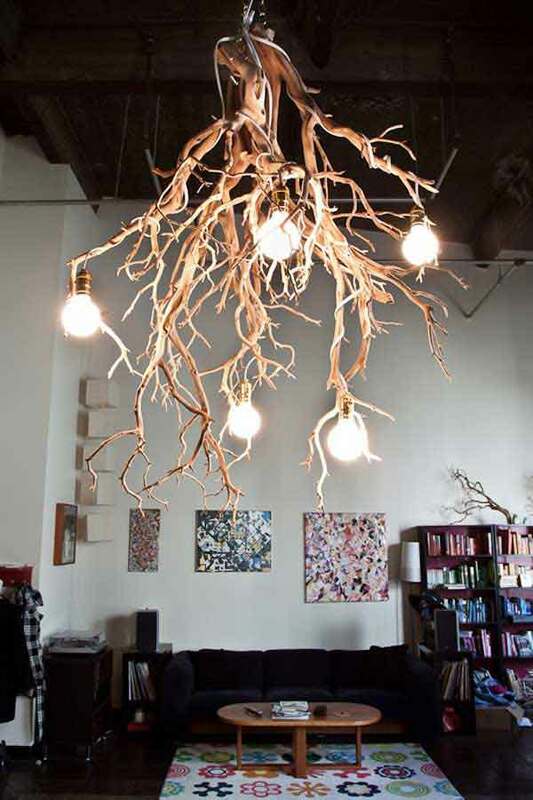 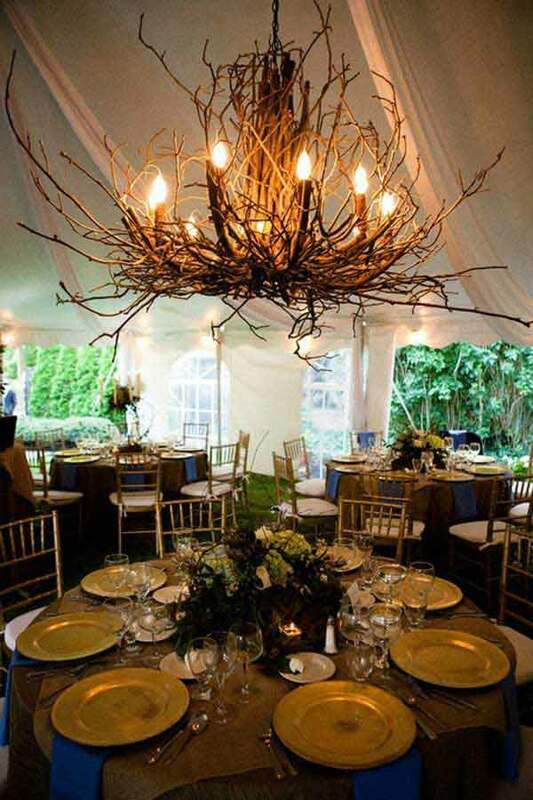 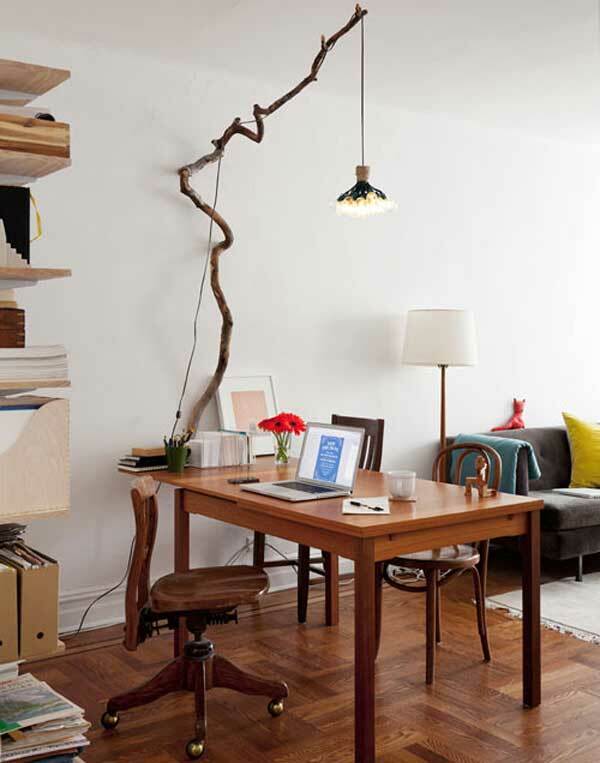 For example, here you can see the beautiful chandelier made from broken branches is hanging under the ceiling. 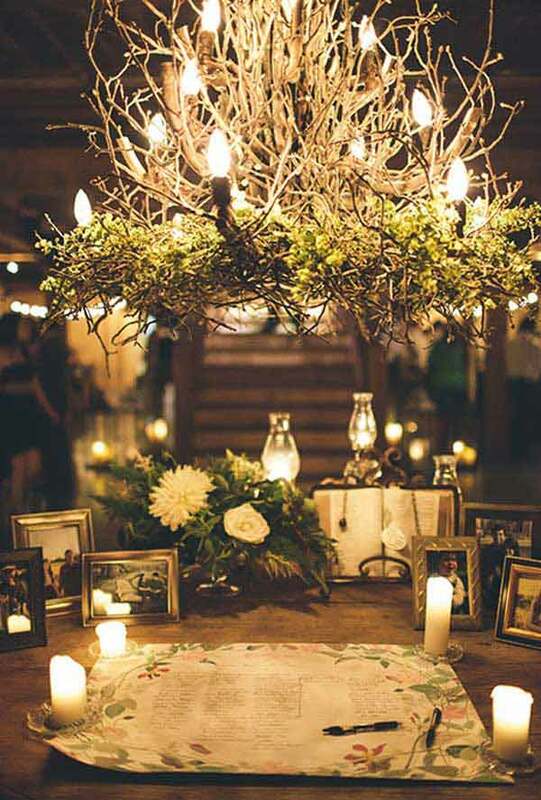 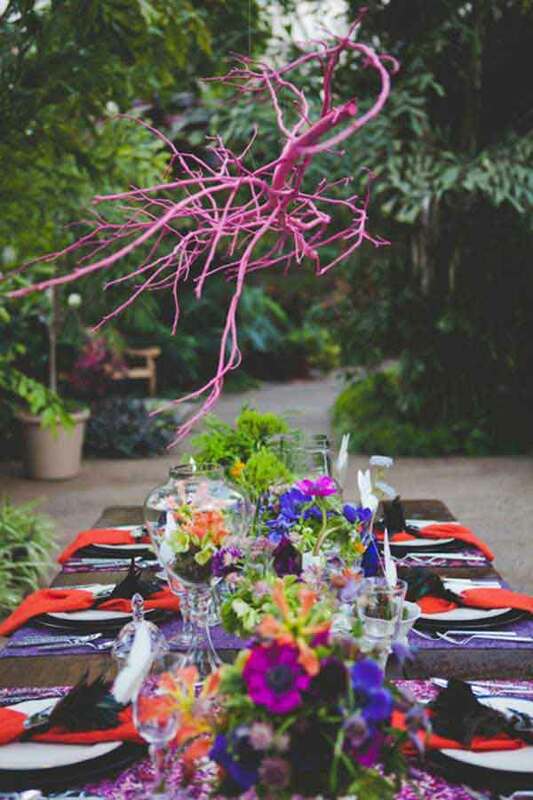 It’s so rustic as well as chic and artistic. 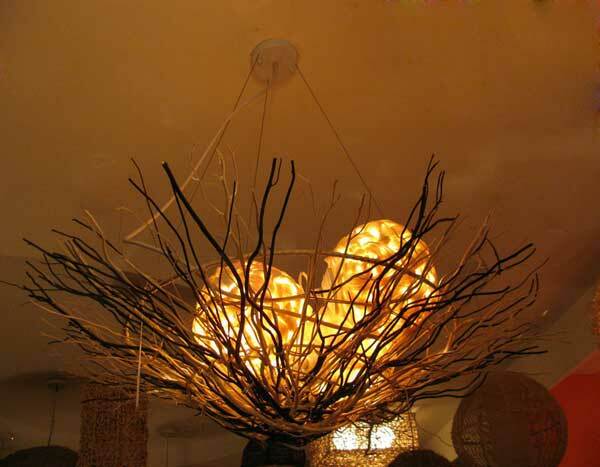 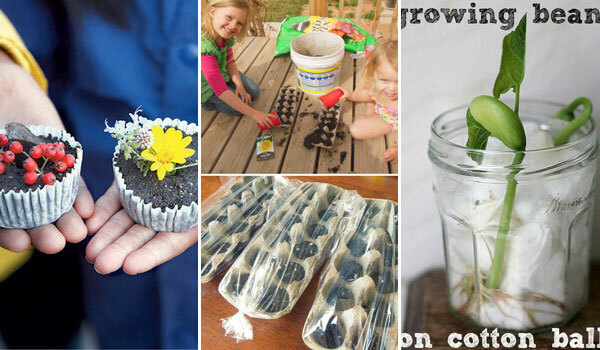 It also brings natural element to your home. 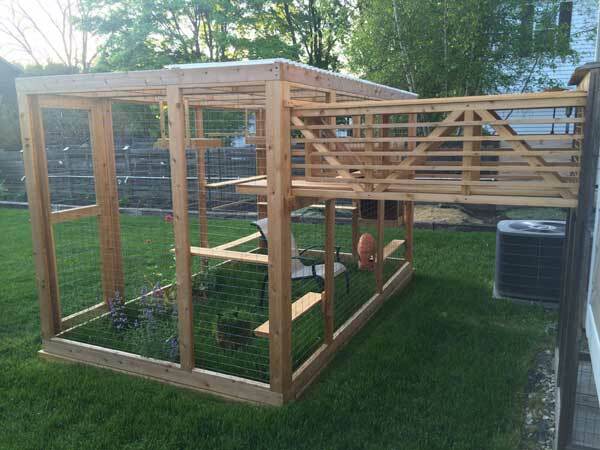 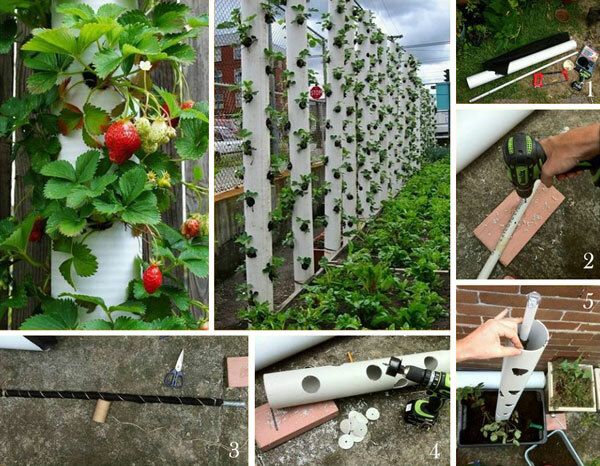 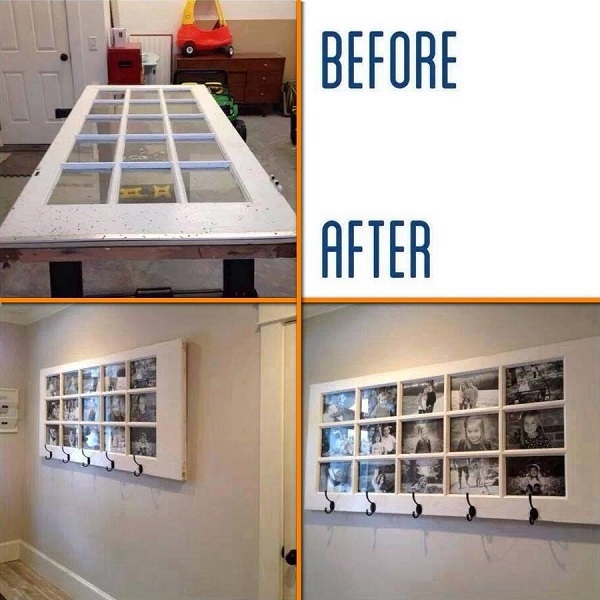 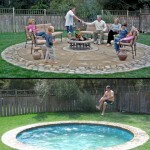 Whether interior or exterior, it can fit in easily. 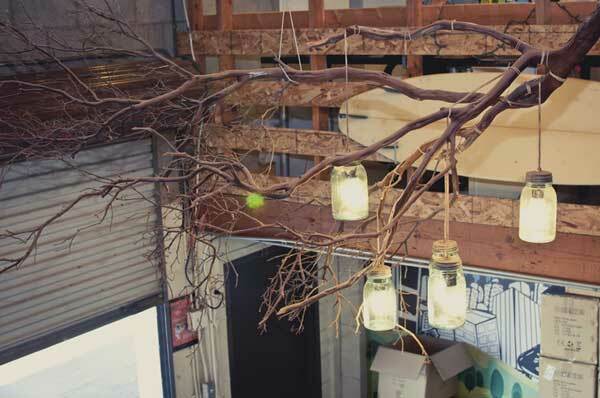 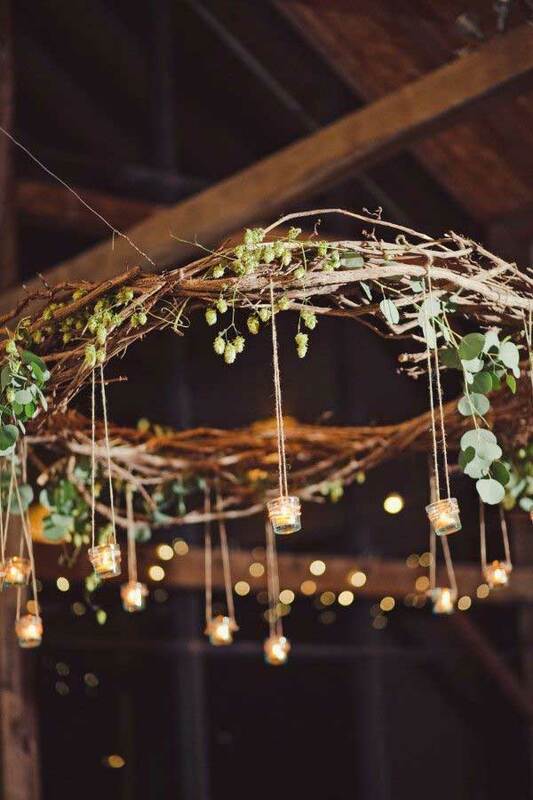 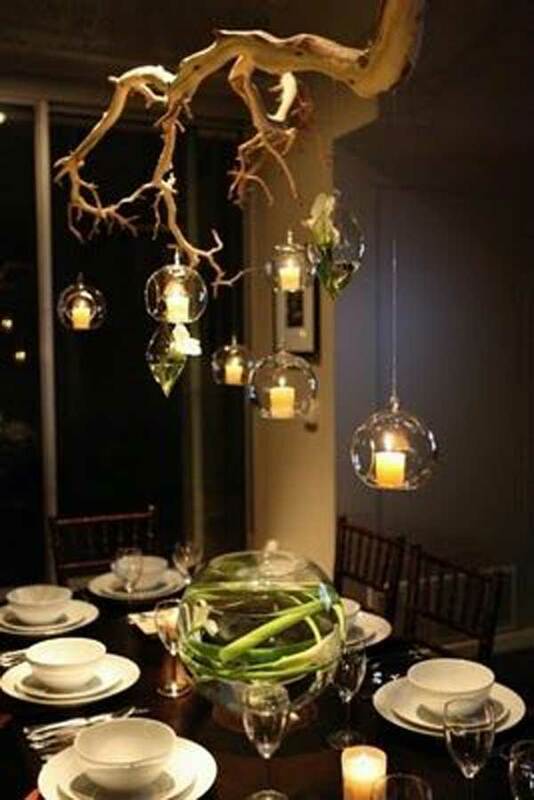 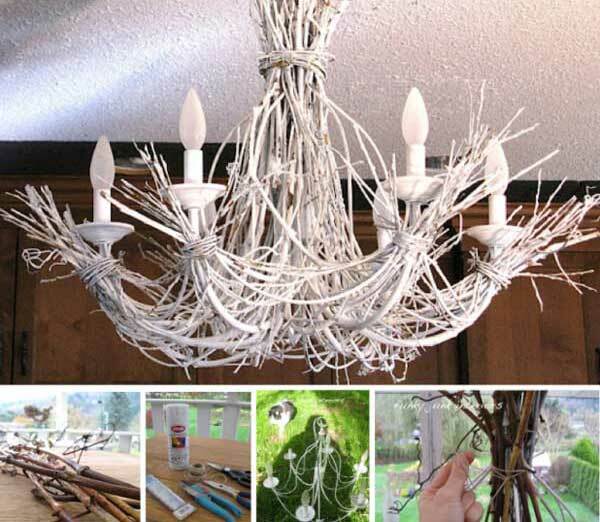 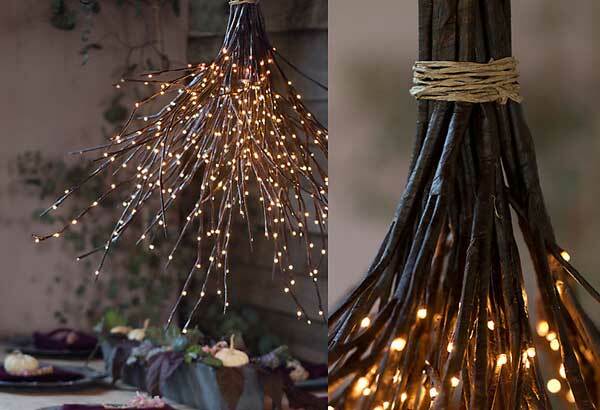 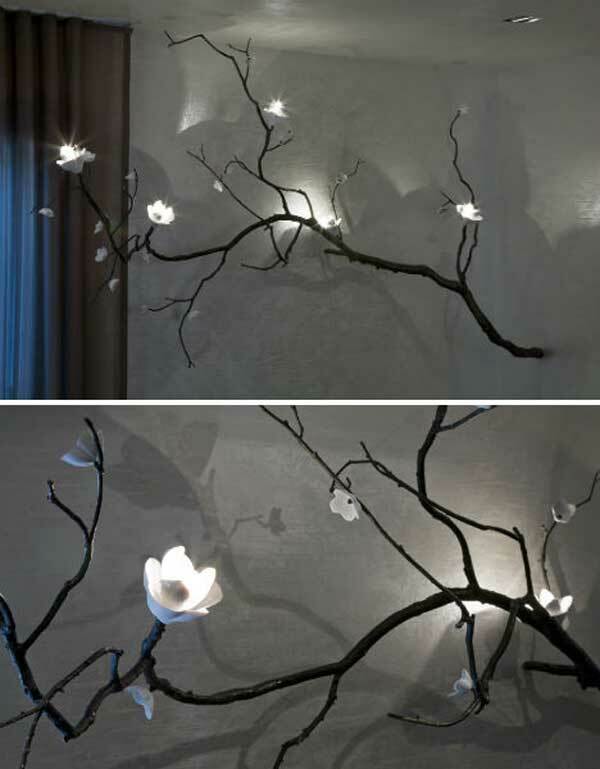 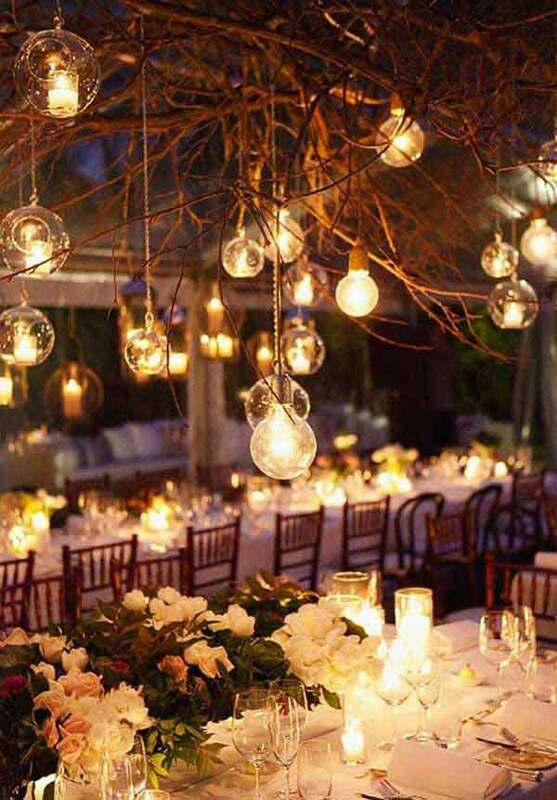 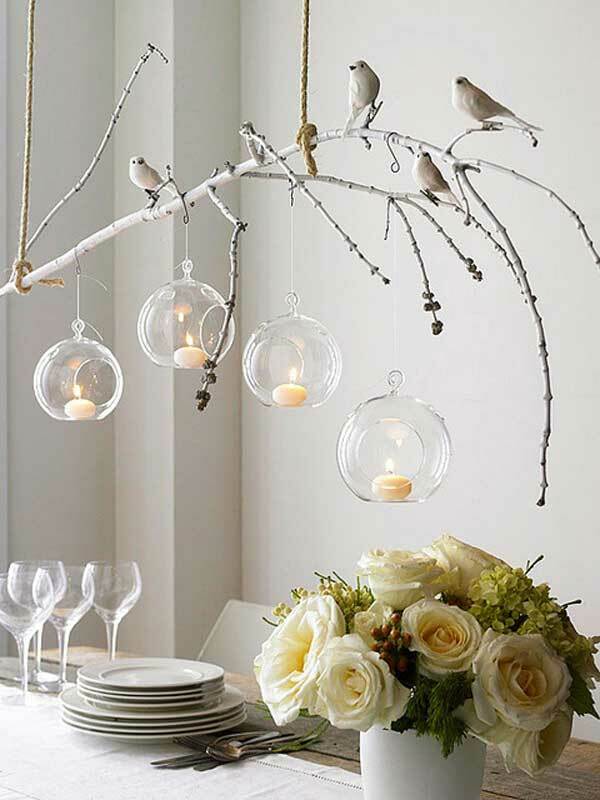 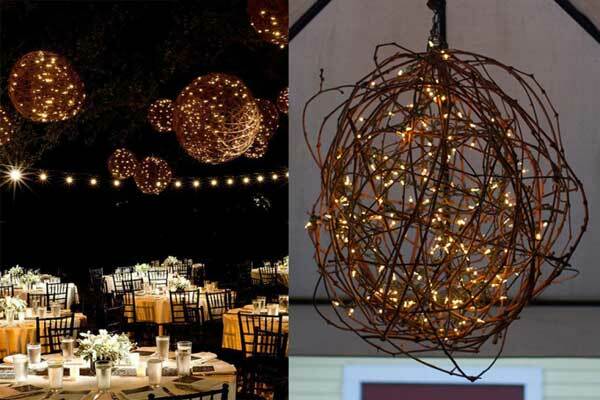 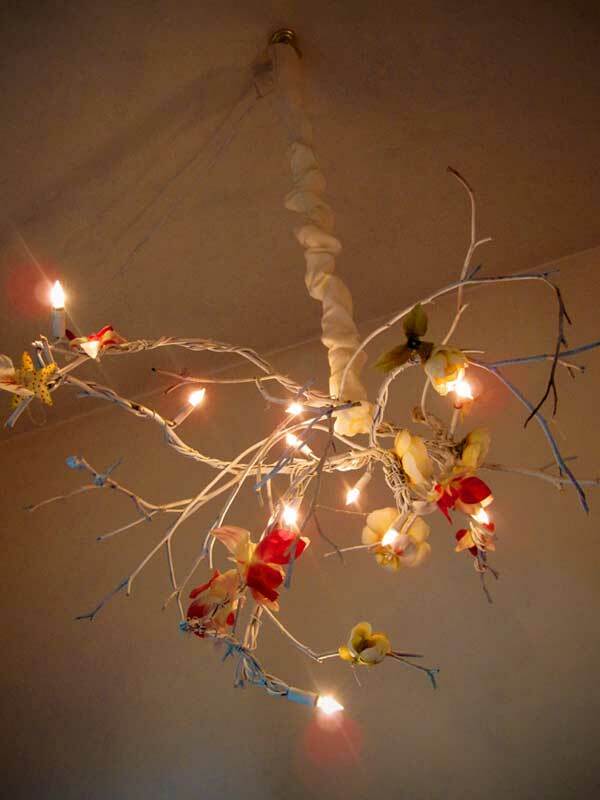 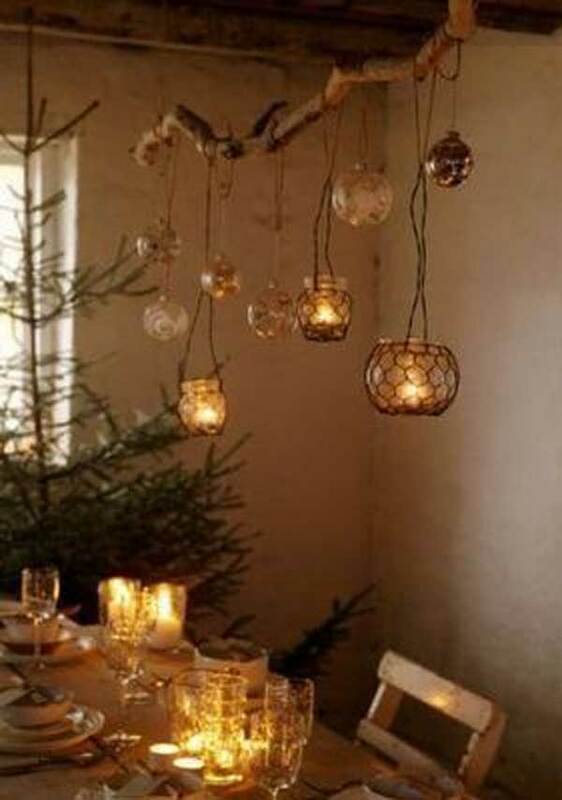 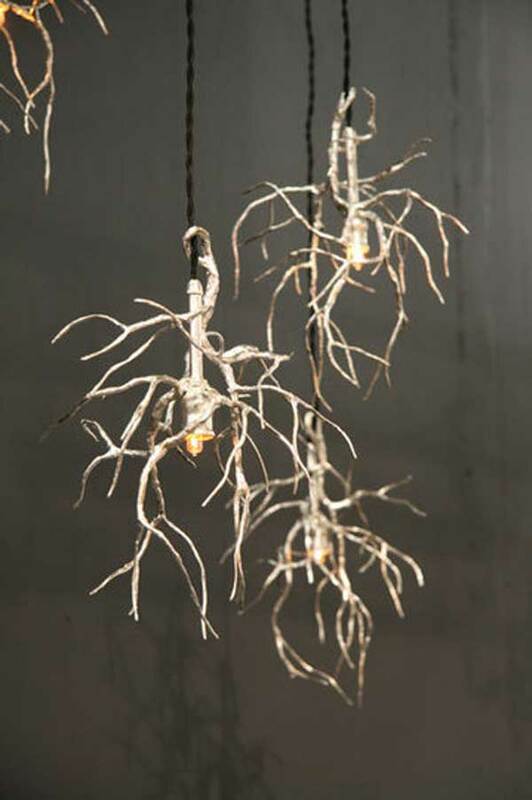 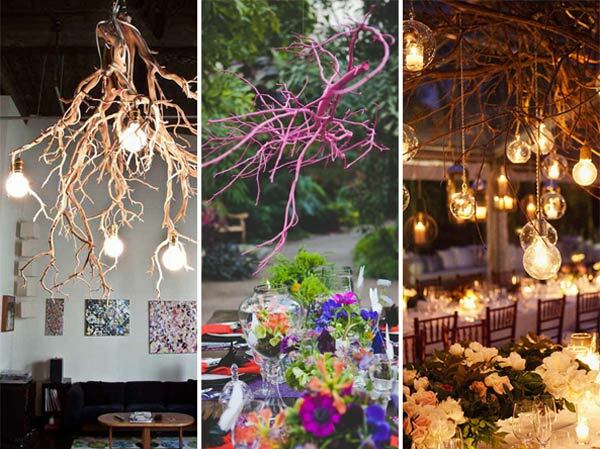 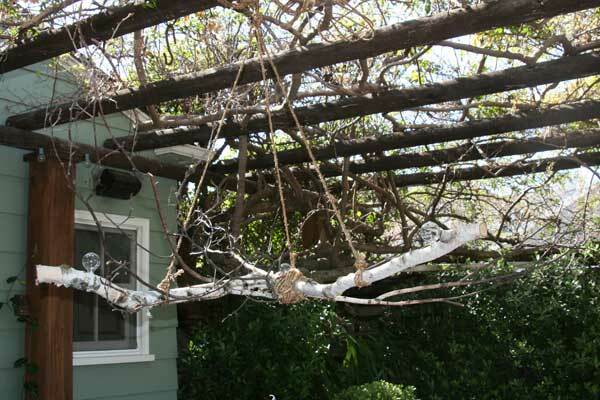 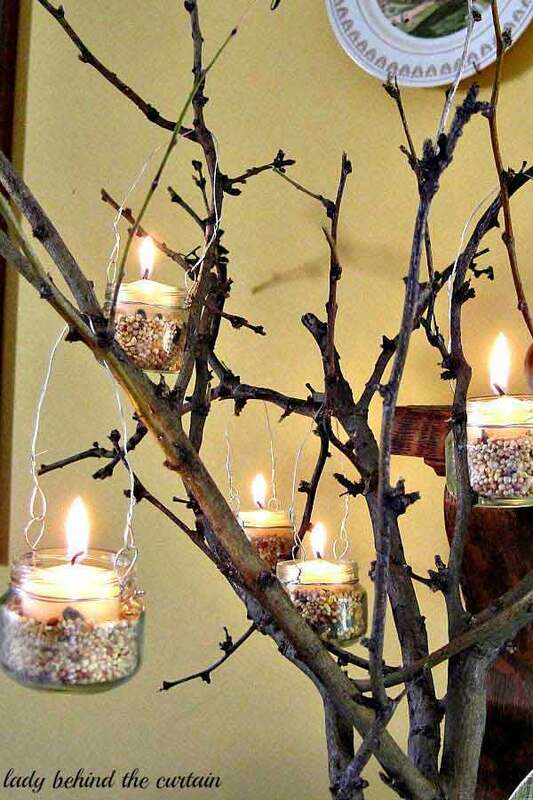 Collecting some broken branches from your garden and stringing lights for them, you’ve already started to DIY your unique chandeliers. 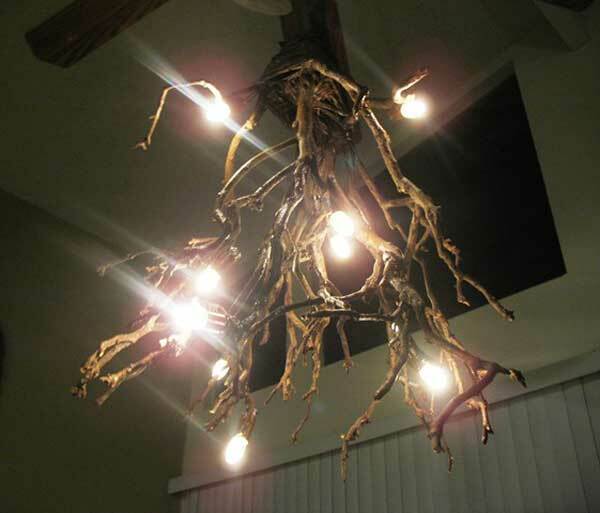 And there is a pretty strong chance that you will make the chandelier a really rustic artwork to light up your living space.